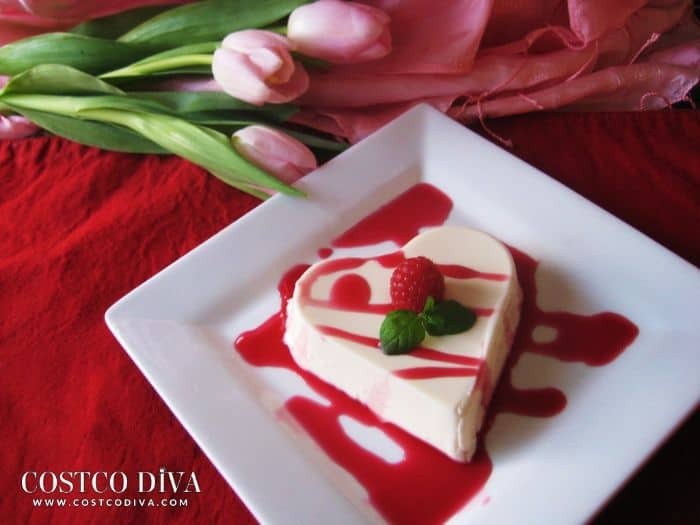 We have collected 17 of the most romantic Valentines Day Desserts for you and your special Valentine. 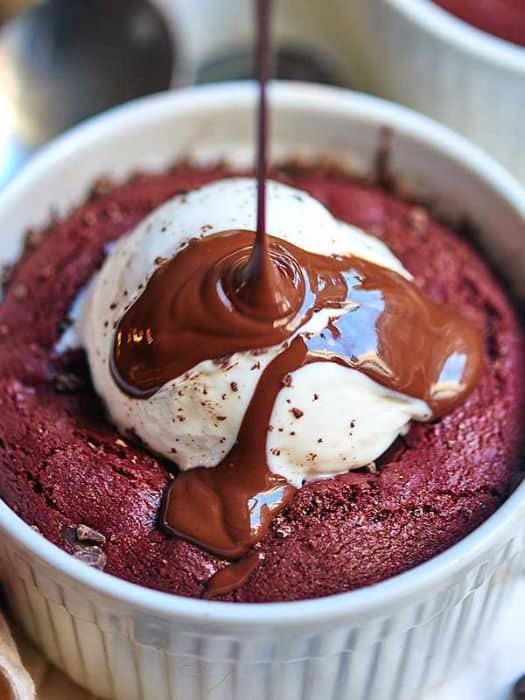 End a delicious Valentine’s dinner with the perfect dessert, a small Red Velvet cookie topped with ice cream and chocolate, one for each half of the loving couple. 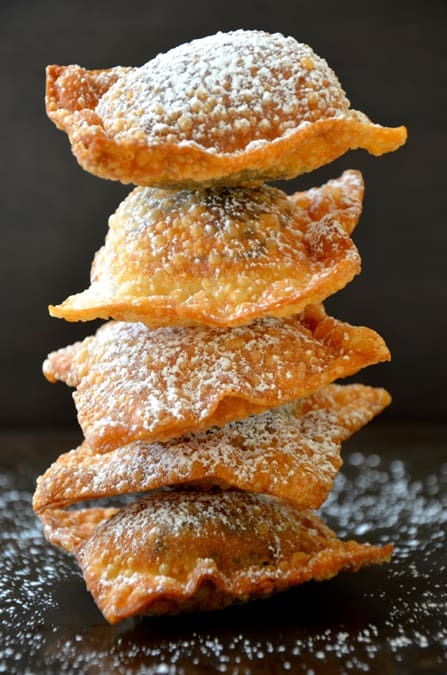 Chocolate wrapped in a crispy deep-fried wonton is a one-of-a-kind end to the Valentine’s meal, and don’t forget the ice cream on the side. 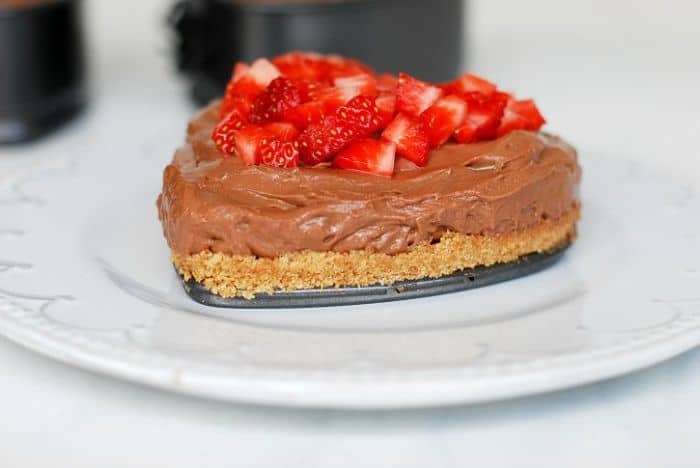 This no-bake dessert is easy and quick to put together, looks beautiful, and the fresh strawberries and Nutella are a perfect mix. 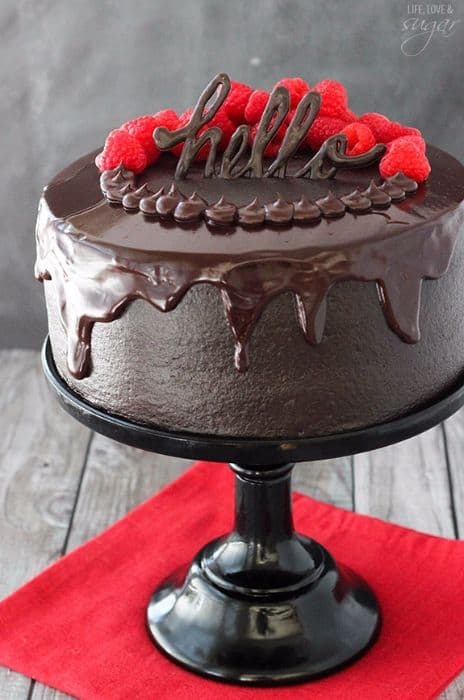 As if a chocolate cake layered with delicious buttercream wasn’t enough, this treat uses chocolate ganache and fresh raspberries to add a bit of beauty to the top, and a lovely chocolate “hello” to greet that special Valentine. This tiny treat is simple to make with only six ingredients, but when served with a scoop of ice cream, becomes the perfect size for a Valentine’s dessert. 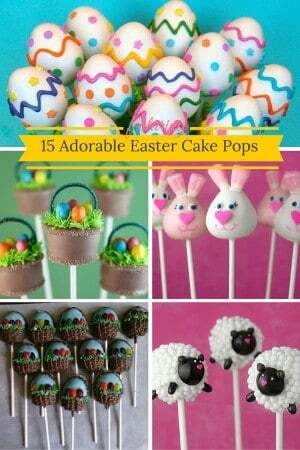 These sweet treats need only a few ingredients and a bit of time, and look lovely with a heart-shaped dusting of powdered sugar for a special sweetie. 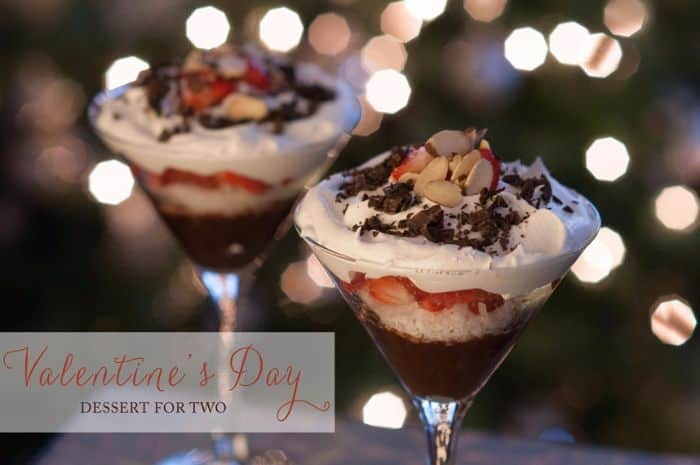 This lovely dessert is topped with a fresh strawberry dipped in chocolate, and to add a little more romance to a Valentine’s Day dessert, it is the perfect mini size for two. 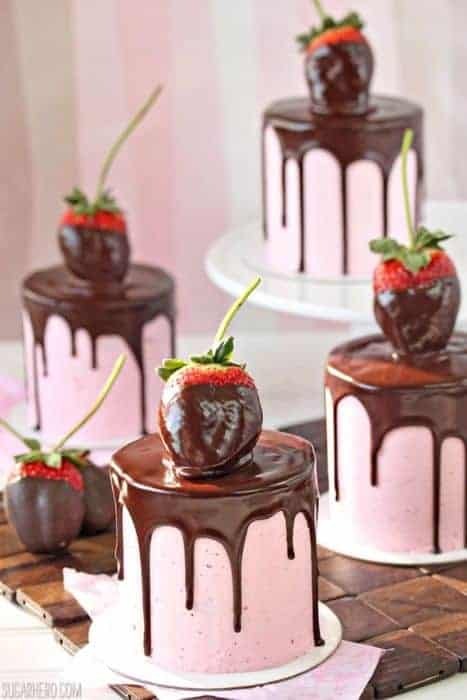 Rather than using strawberries for a garnish, cut them in half and place them side by side, and then cover with chocolate for some homemade Valentine’s hearts. 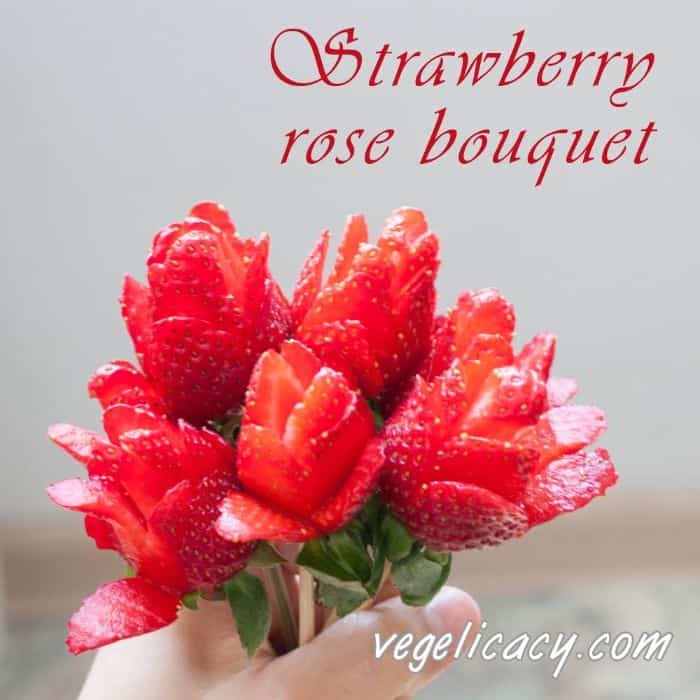 This strawberry bouquet is not only beautiful, but is quite easy to make, with only a few cuts into the berries, and some wooden skewers for stems. 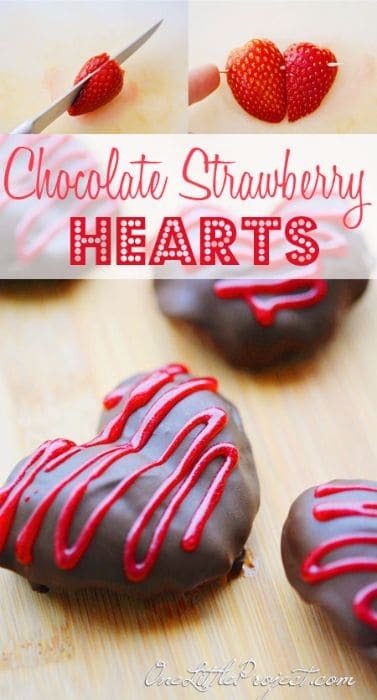 This dessert is the perfect mixture of chocolate and raspberries, and the Ghirardelli Valentine’s Day Impressions chocolates are a sweet new twist on conversation hearts. 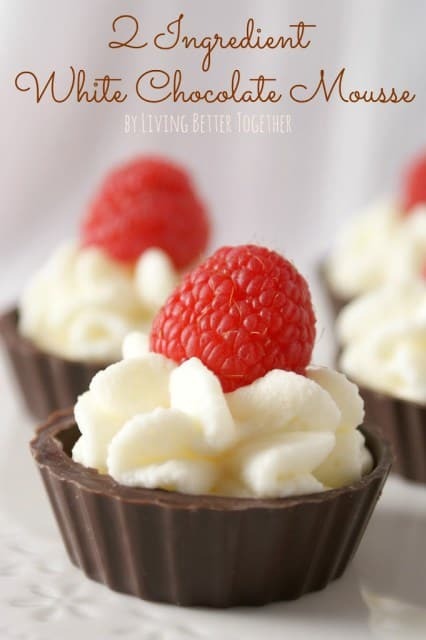 This velvety treat is light and sweet, topped with chocolate drizzle and raspberries, and best of all, it is so easy to make. 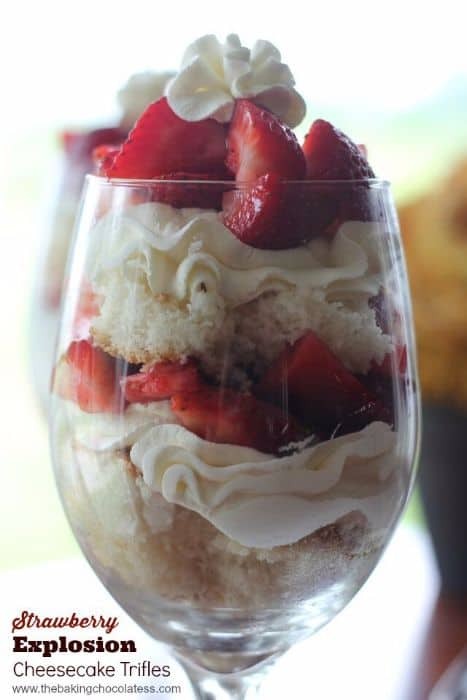 Though made with white cake and strawberries, the beauty of this trifle is that it can be personalized with whatever fruit or cake flavor that is preferred by the celebrating couple. These pretty mint and vanilla treats take very little time to make, though will take only a fraction of that time to eat. 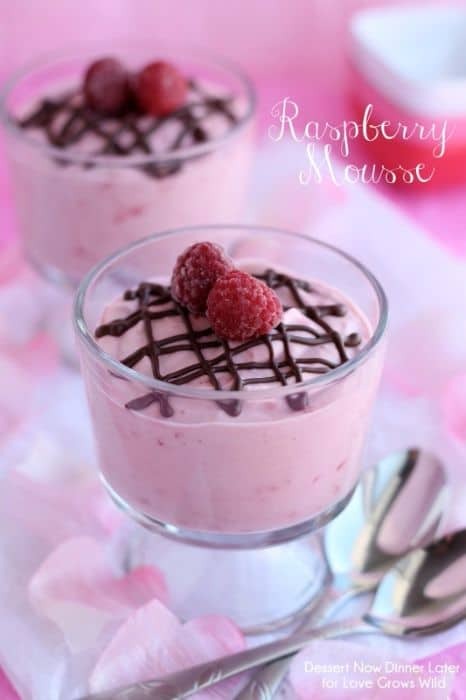 When served in a store-bought chocolate cup, and topped with a fresh raspberry, this tiny treat requires only four items to make, but looks like it’s been made by a professional. 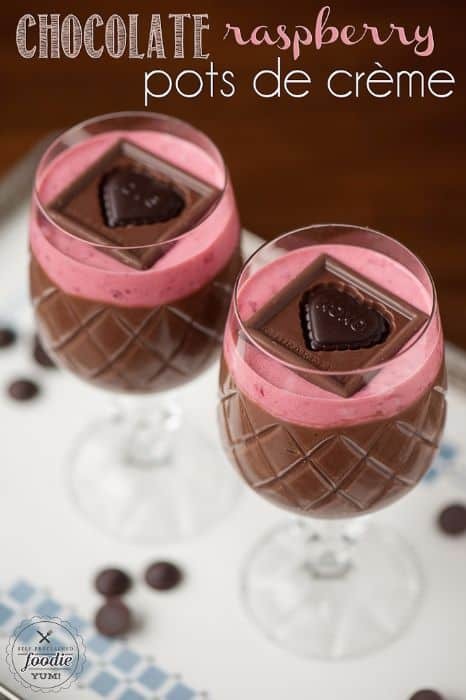 Only a few ingredients layered together and served in a martini glass make for a beautiful dessert that is delicious, yet low in calories, perfect for those who prefer a healthier dessert. 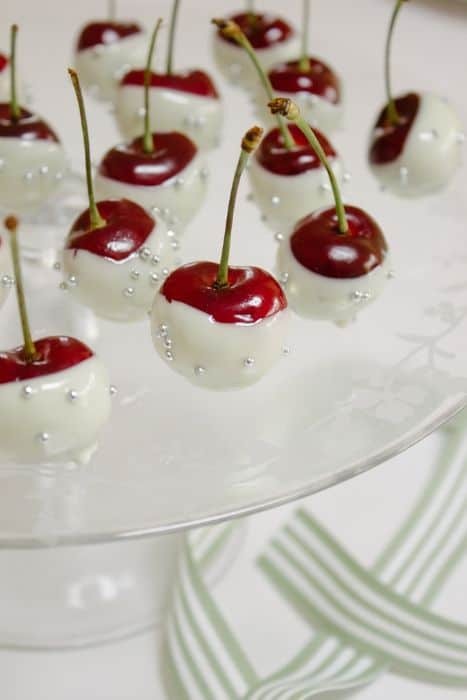 Bring cherries out of Christmas for a whole new look for Valentine’s Day, coated with white chocolate and decorated with sugar pearls, an easy to make treat to share with a loved one. 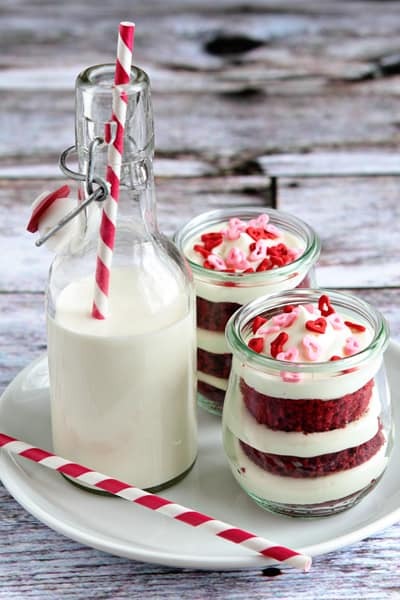 Spice up the traditional cupcake by layering it with a tasty cream cheese frosting in a pretty jar, and top them with pink and red heart candies for a Valentine’s treat for every member of the family. 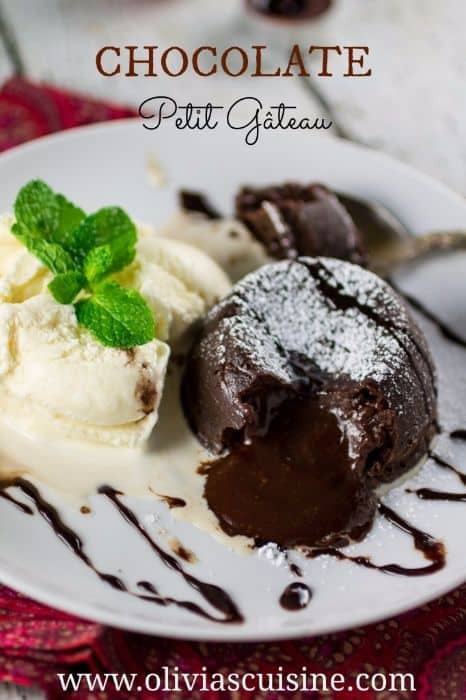 With Valentine’s only days away, there may be some out there scrambling for the perfect dessert ideas for those that they love. 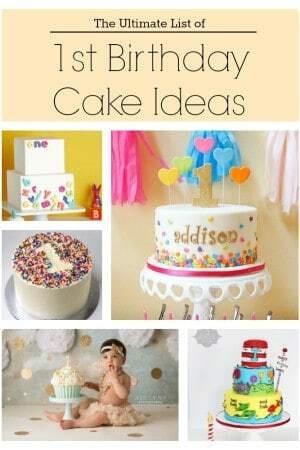 Any of these 17 desserts will make the perfect treat, whether for a large group, or just an intimate meal for 2.